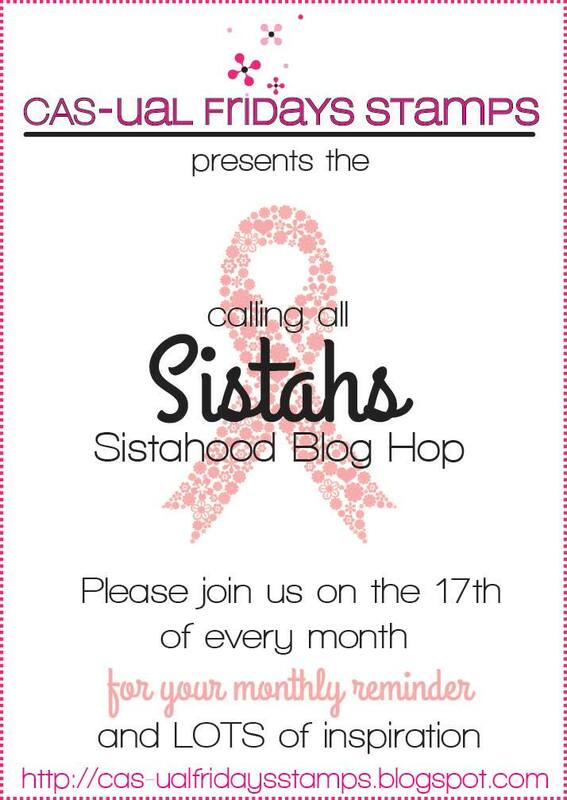 Calling all sistahs! It's the 17th of the month! 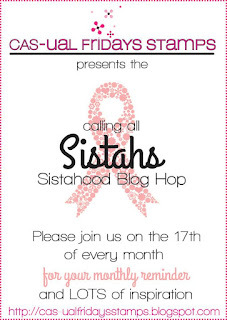 Did you know that one in eight women in the US will develop invasive breast cancer in her lifetime? Similarly, in Australia, one in eight women will be diagnosed before the age of 85. 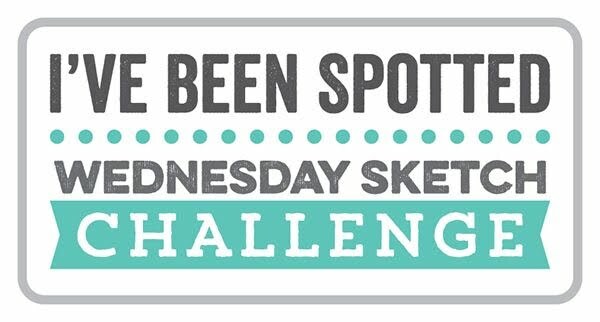 Without doubt, we all know someone who has been affected by breast cancer - whether through a diagnosis of their own, a family member or a friend. 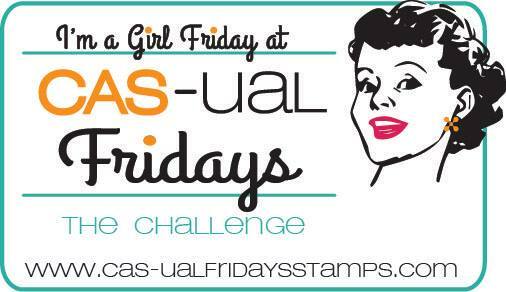 Over at CAS-ual Fridays Stamps, Michele has her own story to tell which can be found here - this has led to her developing a range of stamps in aid of the breast cancer cause. Fifty percent of the profit from sales in the Calling all Sistahs range goes to National Breast Cancer Foundation Inc, to help aid their research into treatment and ultimately find a cure for this hideous disease. For my card, I used the Hope Ribbon set with the co-ordinating Ruffled Ribbon Fri-die. I used a variety of pink Copics to colour in each of the teeny tiny flowers, then made the image 'pop' by placing it against a black die cut of the Ruffled Ribbon. The sentiment is from the same set. Next on the hop is the very talented Vicki so why not swing by and say hello - and don't forget, the aim of this hop is to remind all of you that you must regularly check your breasts for any unusual lumps, bumps and changes. I'm so impressed with the tiny details you were able to pull out using your Copics, Claire! 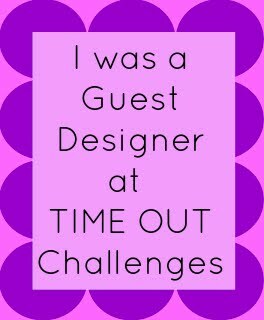 Thank you for joining us for this incredible blog hop! Gorgeous card! I love the way you colored in all the pretty flowers and the black behind the hope ribbon really makes it pop! I absolutely love that you colored the flowers in, so very pretty! 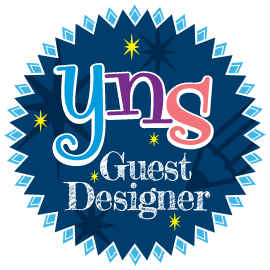 Beautiful CAS design and I love how you colored the ribbon!! That is a lovely card made by a lady who knew when to stop! Beautiful! I love all the coloring and that black shadow is a really cool affect. Thank you for joining us in the hop!! beautiful card, love how you colored the ribbon! Wow - love how you popped that ribbon - and the pinks are wonderful in it! Thanks for sharing. Beautiful CAS - just lovely and right to the point! ....and that's what it's all about right? I love how you have offset the ribbon with the black - just stunning! 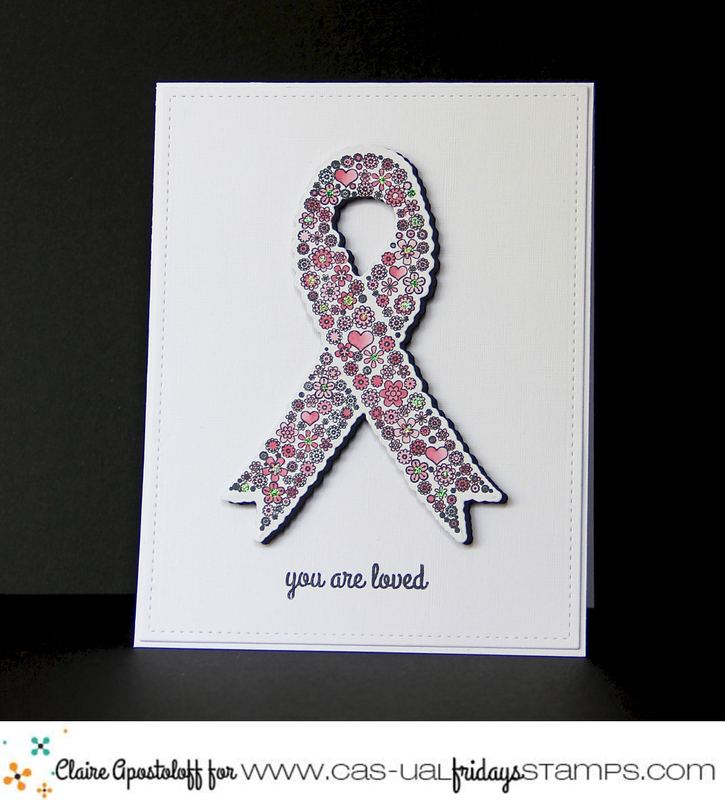 Love the CAS feel to your card; really makes us focus on the message of hope with the hope ribbon and your sentiment. Your colouring skills are exquisite. Beautiful. Oh my gosh !! You must have the patience of Job ??!! Love the coloring job on the ribbon and how the ribbon pops up on the white background. Thanks for sharing. I love your card Claire. So sweet. What a great hop with a wonderful purpose. Beautiful coloring, this is marvelous Claire!! Wow! What a beautiful CAS card! Very pretty--I like how you colored the flowers. This is stunning!! The coloring on that ribbon is amazing!! Absolutely gorgeous Claire, so pretty how you do the coloring.